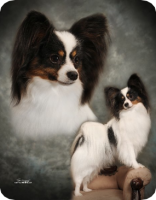 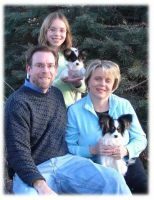 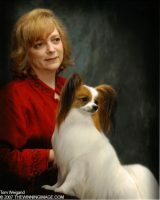 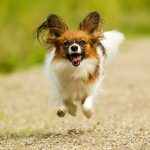 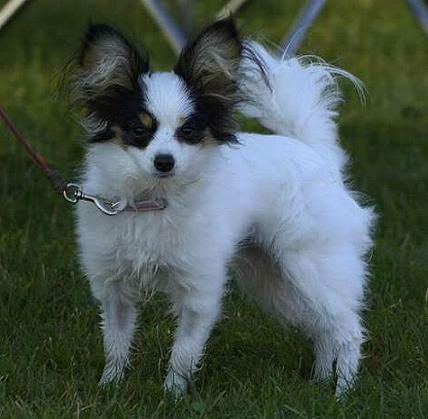 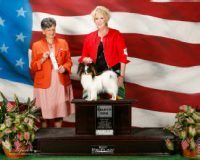 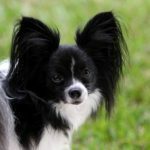 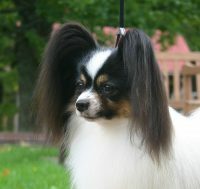 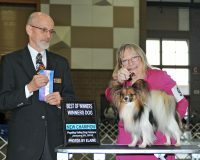 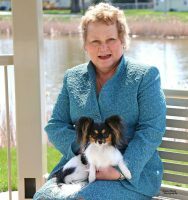 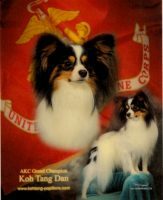 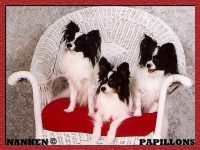 We will continually improve our Papillons using only Champions and Champion bred Papillons for breedings and the use of top bloodlines. 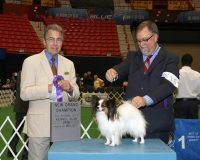 In this way we are always striving to improve the breed. 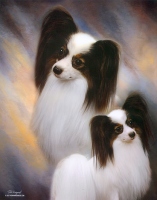 We health check and only the best temperaments are used for the best in each new generation.